Discover "Hints Of Happiness" In Everyday Life! Create, Preserve & Enjoy!!! 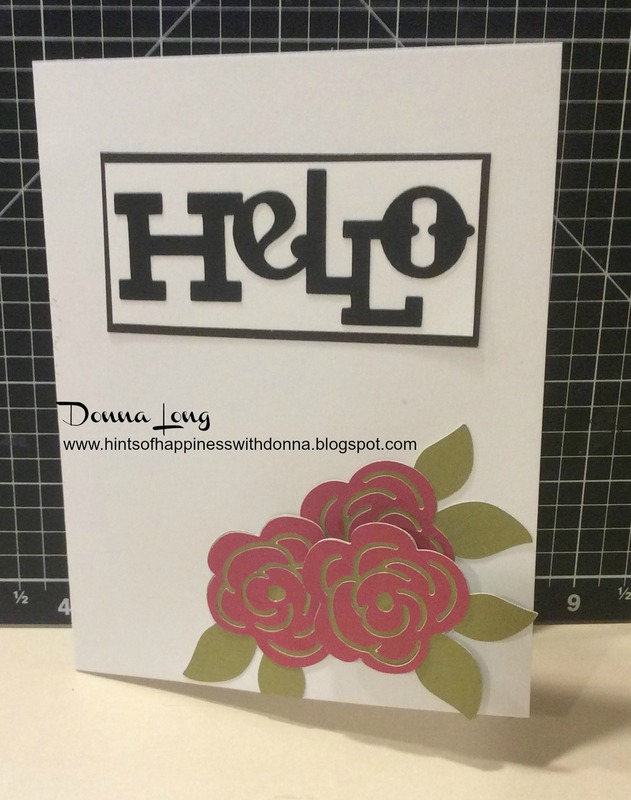 For this Hop we will be featuring the letter "B" This may be the name of a paper, stamp set or an embellishment. Whatever the crafter has chosen as their "B" element will be featured in their post. 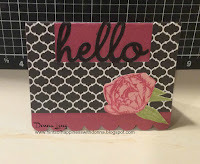 If you came here from Wendy Kessler at My Scrapbooking Blog then you're right on track! My Inspiration for the Letter "B" is BLOSSOMS :) As the winter winds blow I am already thinking of Spring BLOSSOMS and what better way to do that than using CTMH's January Stamp Of The Month "Beloved Bouquet" and a few cuts from our Exclusive Cricut Cartridges. I used our Newest Cricut Cartridge "Artistry" and one of my personal favorites "Artiste" for a combination of Sentiments and Images. The Tea Cup and Layered Bloom with Paired Leaf is from Artistry and the Sentiments and Scalloped Layered Card are from Artiste. 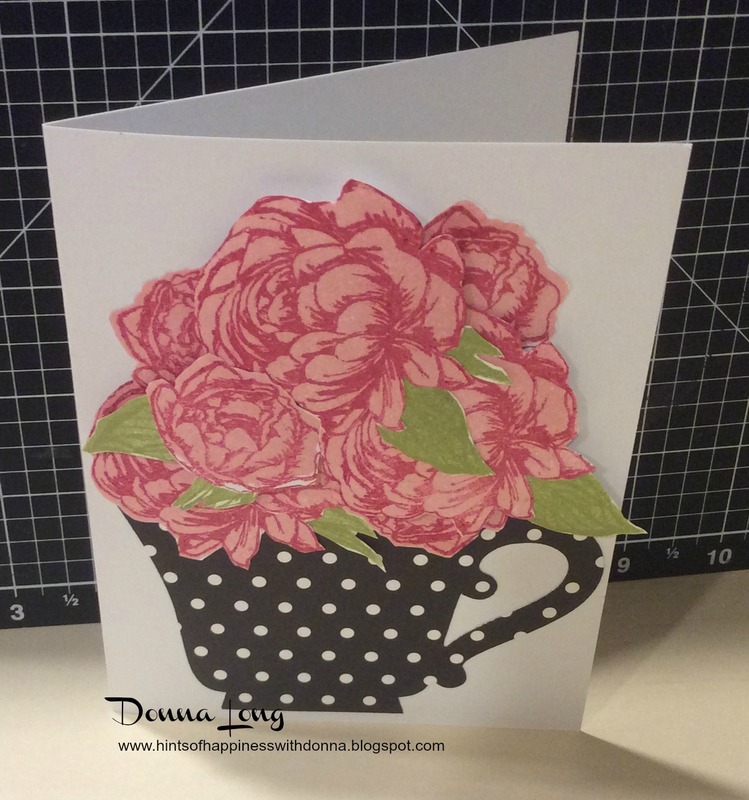 The blossoms in the Tea Cup are Stamped Images from "Beloved Bouquet." 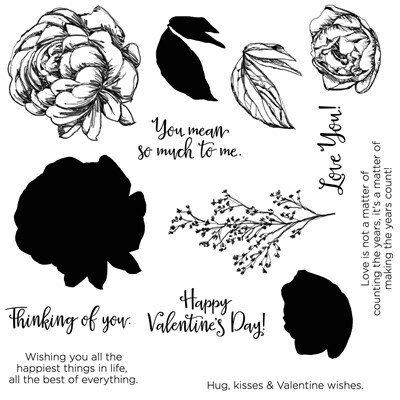 I love this beautiful stamp set and it is only available this month as our featured Stamp of the month. Be sure to get yours before January 31, 2016 only $5 with a qualifying purchase. 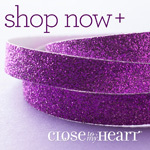 If you would like to purchase any of these products or have questions about Close To My Heart please visit my Website. Thank you for visiting! 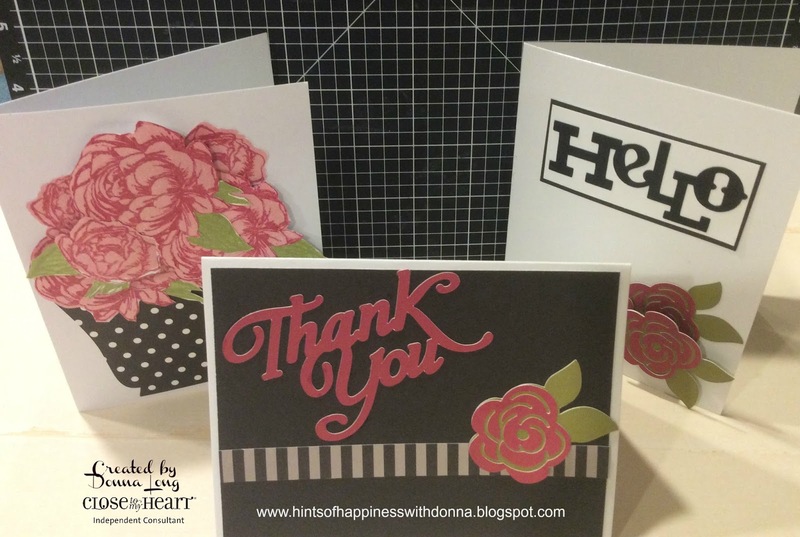 Your next stop on our Everything ABC's Blog Hog is Tonya Whitehurst at Heart & Soul Scrappers. So cute. Love the tea cup with roses. I am going to have to use that idea! Love the blossoms in the tea cup, how cute! You rocked these cards. I adore the flowers in the cup. So cute! 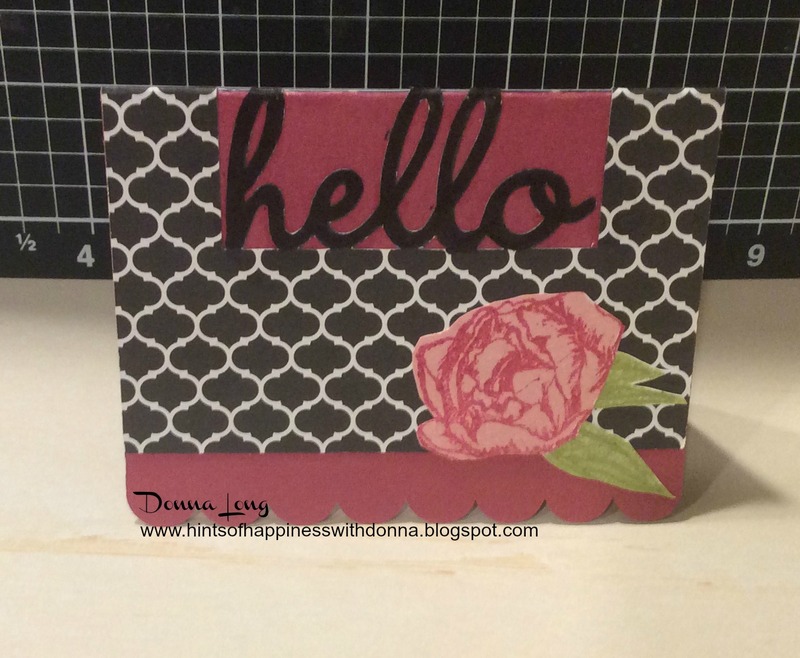 Welcome to Hints Of Happiness! Hi I'm Donna and welcome to my blog. 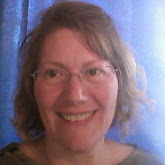 I am a Wife, Mother, Homeschooler, Crafter and Close To My Heart Independent Consultant. My passion is Papercrafting which I have been enjoying for over 10 years! 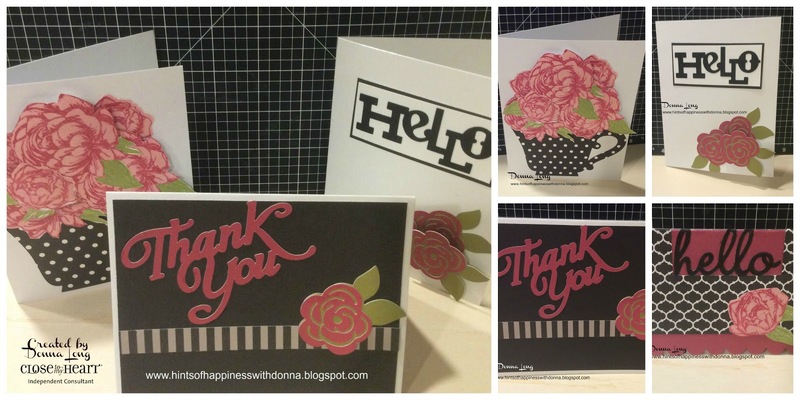 I love making cards, home decor and scrapbooking. Anything to capture those memories that I treasure near and dear to my heart. Join me as I journey along discovering and creating "Hints Of Happiness" in everyday life! Thanks for visiting! All of the content and artwork posted to my blog are personally designed by me, unless otherwise noted. With the exception of product images, which are (c) Close to my Heart. 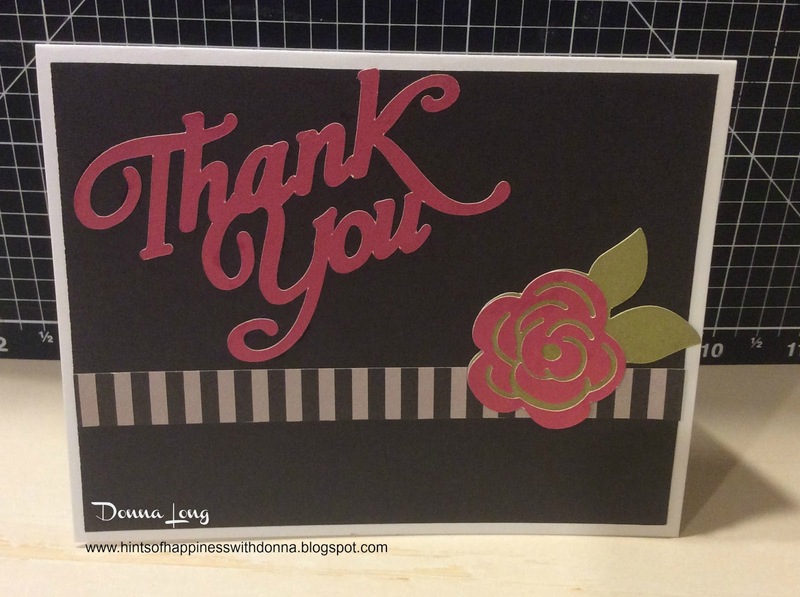 As a courtesy, if you are inspired by a post and/or design, please link to my blog and give credit where due. Thank you!